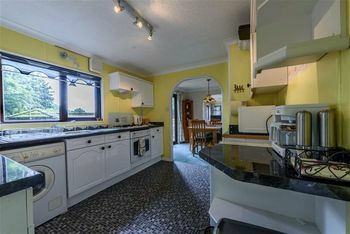 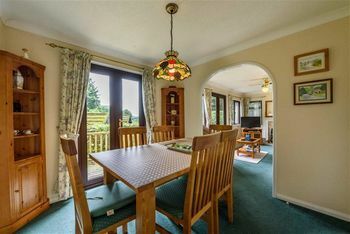 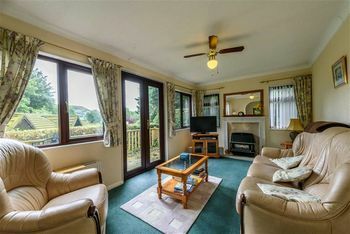 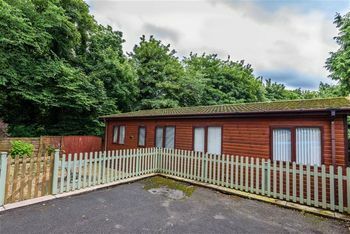 A beautiful lodge-style home located on the Millness Leisure Park at Crooklands providing access to J36 of the M6. 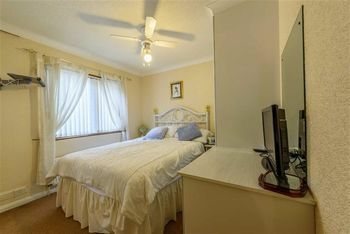 The accommodation comprises of 3 bedrooms, 1 bathroom, 1 en-suite, lounge, kitchen and dining room. 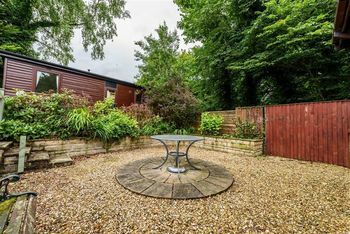 Outside there is parking to the front with decking to the front and right-hand side and a Patio/garden/BBQ area.